Here is an opportunity to own a slice of our pristine shore. You will find beautiful views day and evening on Lake Superiors lava rock shoreline. Time to start building your seasonal escape. 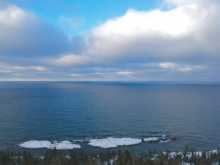 Enjoy all the seasonal sports The Upper Peninsula has to offer. 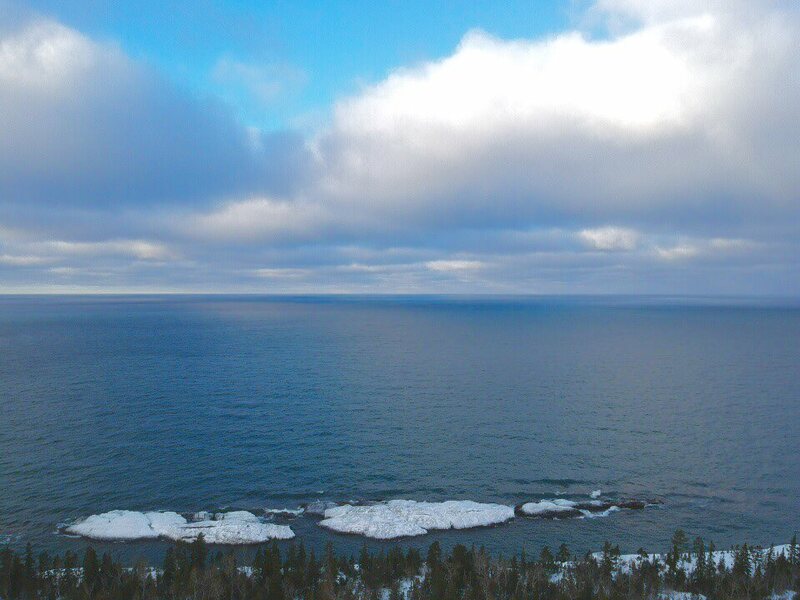 The Keweenaw offers a adventurous lifestyle for the outdoors enthusiast. 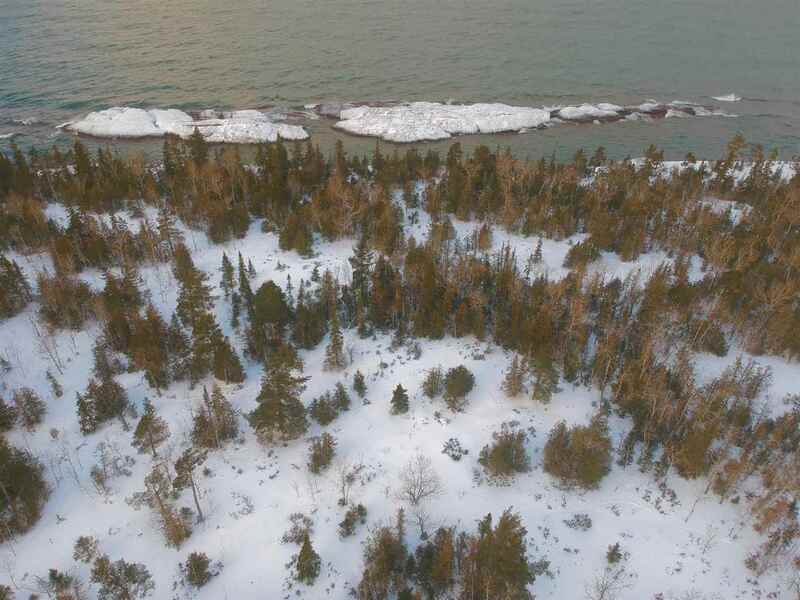 This property is located in one of the oldest gated communities in the Upper Peninsula. Just Minutes Eagle Harbor, Copper Harbor, MT. 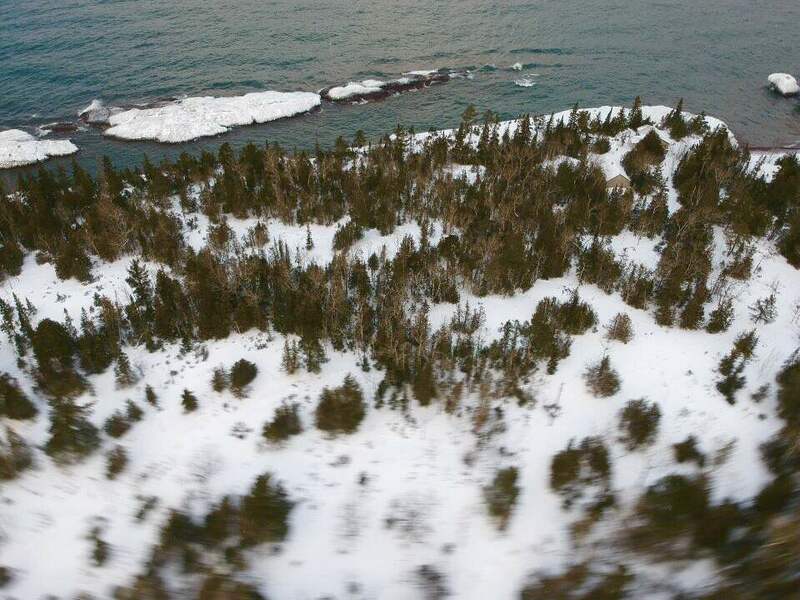 Bohemia, Calumet, Houghton County airport and so much more. 2 other adjoining lots also available for sale.